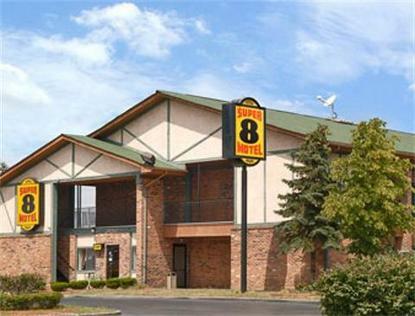 Super 8 Motel in Livonia, MI offers: Bus, RV parking, Greenfield Village. Henry Ford Museum, MGM Casino, Greek Town Casino, Ford Field, Comerica Park and Livonia Mall nearby. All outside entrances, guest laundry, remote control TV with HBO, ESPN, CNN, Free Highspeed Wireless, Free local calls, and King and Queen Suites with Jacuzzi tubs. Rooms with couches available.